Most of us have come to a point where we scrolled through the feed of other creatives and felt a strike of jealousy because they produce better works, have more success and live more fulfilled lives than ourselves. Instead of getting wrapped up into it, you should flip it around and make it into something positive and motivating instead! When I see a photo I really love, I try to figure out what is it about it that attracts me so much to it. Is it the mood? The colours? An interesting subject? Styling, makeup, composition, contrast – all of these are things that can make a photo really stand out and it’s important to think about them. 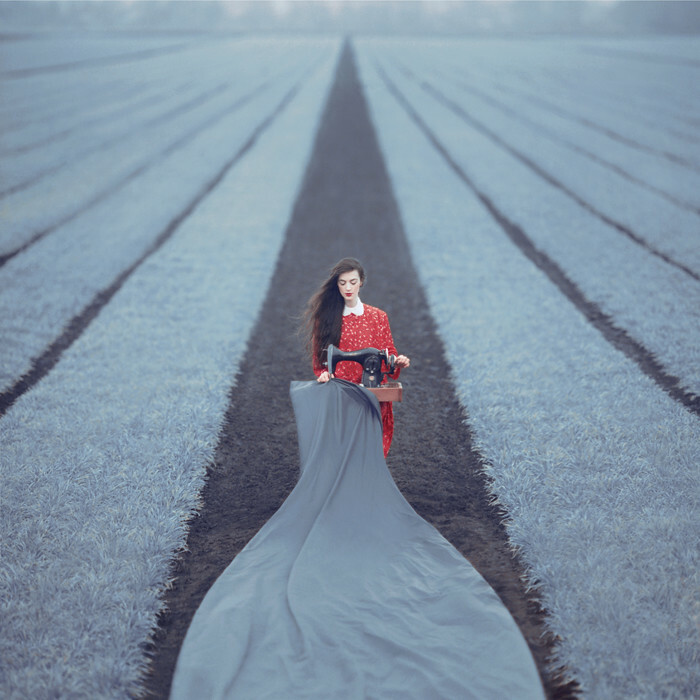 For example, I love this photo by the amazing Oleg Oprisco. – storytelling/mystery – Why is this girl in the middle of the fields sewing? Why is the material so long? What is it for? You can’t improve without work. It’s true that practice makes perfect. Implement some elements of the works you love into your own process, but don’t overdo it or you might end up copying. 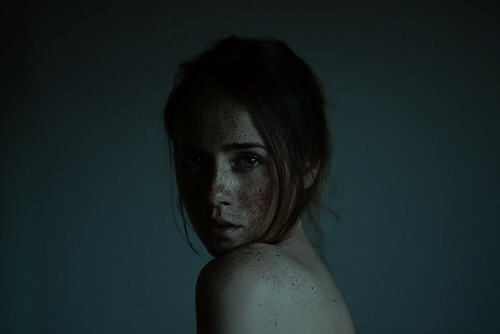 The wonderful soft light of Alessio Albi‘s photo inspired me to create a self-portrait creating a moody and dark image with a hint of mystery. My photo inspired by Alessio’s. 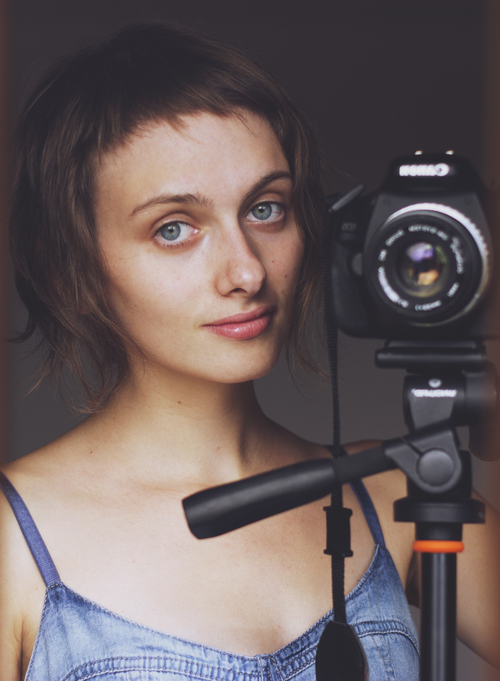 You can’t go wrong if you ask a fellow creative about the way they conceptualize, draw, design, edit or shoot. Some will ignore your message, but others will reply. Due to the fact that I’ve learnt SO MUCH online (asking others for opinions or advice, or watching tutorials and classes), I like to give back by answering questions I receive. And not only me – there are many who are willing to do it! It’s just important that you ask.